As always, Mary… well said! You are spot on, Mary. 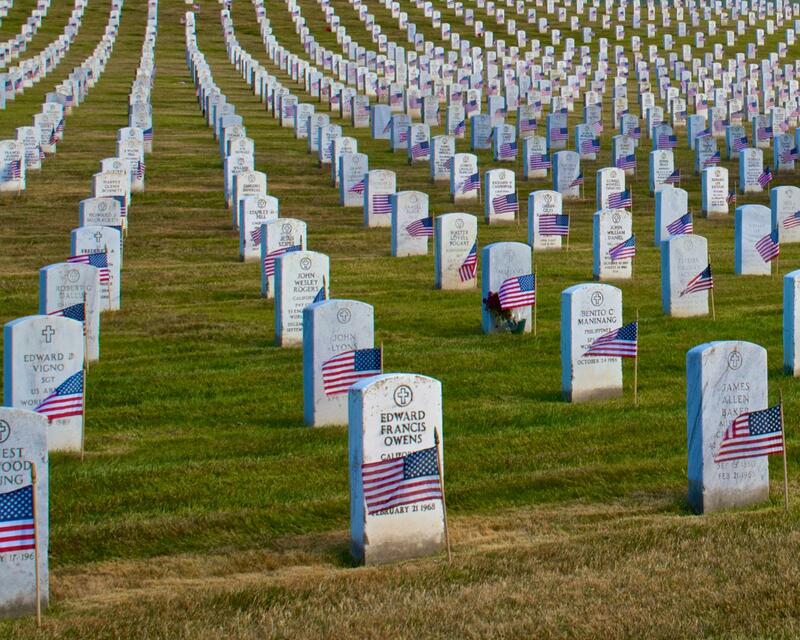 Living our freedom out loud is a beautiful way to honor those who made the greatest of sacrifices. Thanks, Elin. I hope your holiday was wonderfully loud and loving. We’ve Ben to the parade and remembered Decoration Day in my wife’s town as well. Her dad passed away last year and my father passed away in 2009. Both served but are remembered today. You are right – there is nothing happy about today other than the concept that we are a freer people because of those who served and sacrificed for their country. May we always honor their memories. Thanks. With gratitude to your father and father-in-law, I wish you a peaceful holiday. Thanks for sharing.